There’s something special about the festive period. Wrapping presents, packing the car, buying your favourite foodie treats and heading off to spend quality time with family and friends. 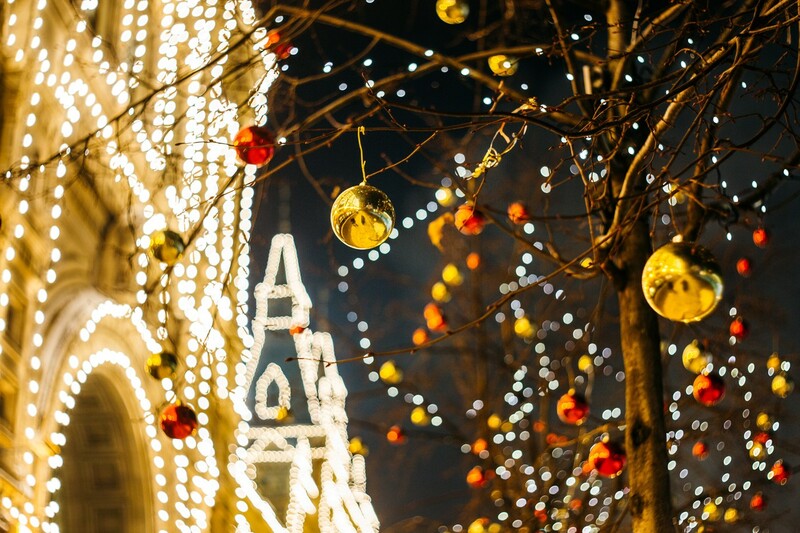 In the past Christmas break ideas include renting a cottage or house for a cosy Christmas. At Beds on Board, our hard working elves have been busy spreading festive cheer, by helping families with some exciting Christmas break inspiration for their next unique adventure. So why not rent a boat this Christmas, and get away from all the stress. Of course if you are just looking for a little Christmas gift inspiration we've got just the thing - give the gift of a little laid back luxury. Before we look at Christmas breaks on a boat for you, let's look at a Christmas gift idea for your loved ones. 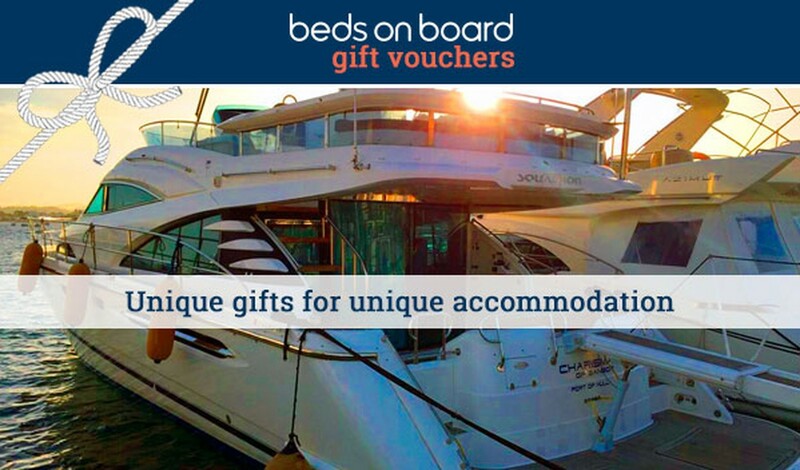 Beds on Board gift vouchers are the perfect present to slip into the stocking of any aspiring captain. With hundreds of boats moored in more than 80 amazing destinations worldwide, booking such a unique holiday has never been easier. 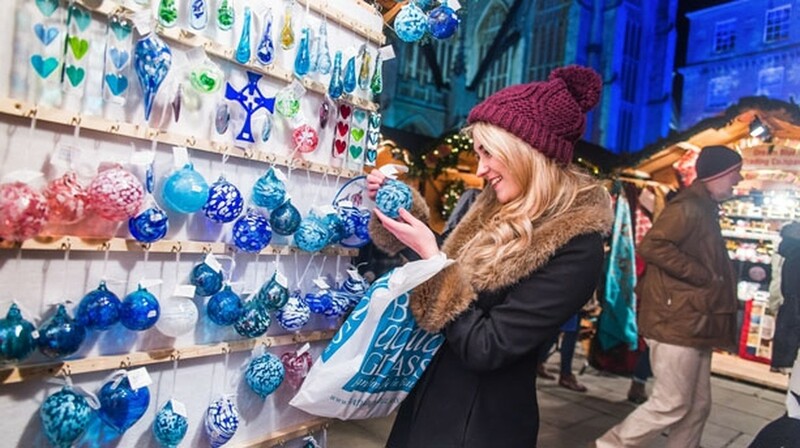 Seek out some hidden treasures for your Christmas stocking this December, with a trip to some of Britain’s best Christmas markets. Tucked away on quiet waterways, Beds on Board canal boat owners have fantastic local knowledge, and have shared their secrets of where to pick up the perfect present. Here's our guide to the best boats from which you can visit some of Britain’s most festive Christmas markets. Looking for a unique city break this Christmas? 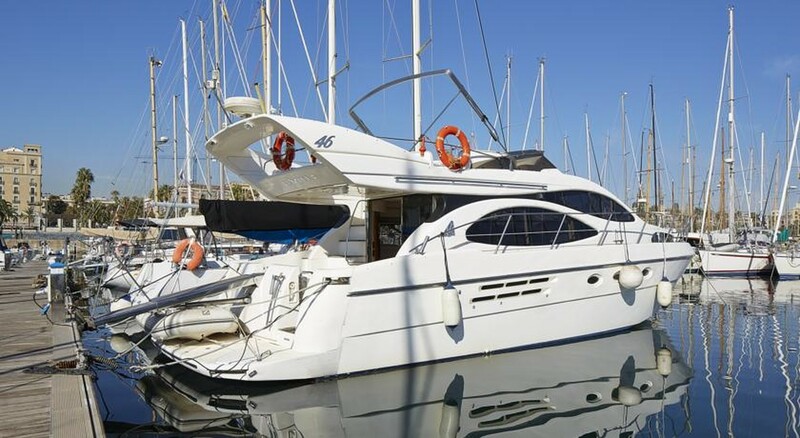 A night afloat on a Beds on Board boat could be just the treat you need. So make extra special memories this festive season. Break old habits, stay on a boat and reward yourself with a Christmas trip you’ll never forget. 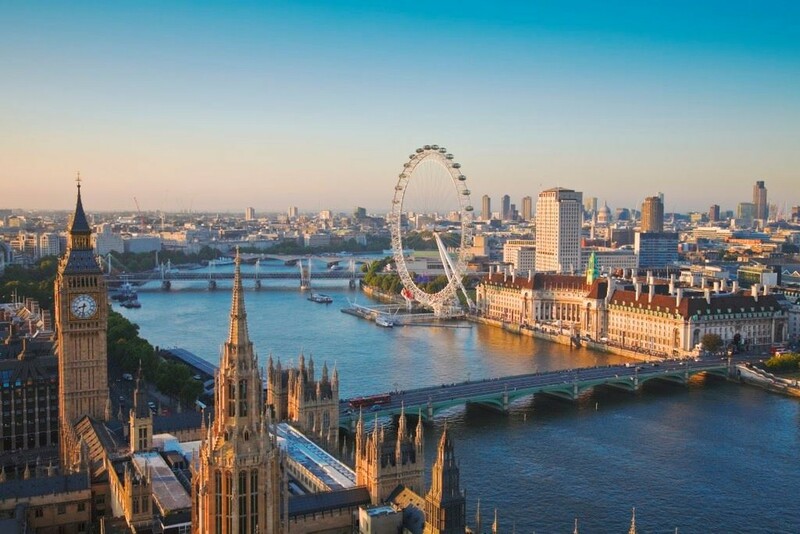 Whether it’s a large houseboat with room for eight people in central London, or a quiet retreat on a canal boat in Manchester, we have the perfect city break planned. Wanting to run away from your relatives this Christmas season? Then for a quick Christmas break Europe could you be your ticket to some festive fun. Live the life of luxury on a liveaboard in Monaco with crystal clear water and warm climate. Or why not send your family a picturesque postcard from the medieval city of Bruges in Belgium, or Barcelona? Get away from the wet, wintry weather and stay in on a boat in the sunshine. Top up your tan in the stunning Saint-Tropez or enjoy a peaceful retreat in Palma for some short haul sunshine. With boats moored in more than 80 countries, a relaxing break in the sun is only a short flight away. Find inspiration for a festive escape with a difference today.